Everything needs a plan before execution,as blogging needs a planning too. You can’t just get up anytime and start a blog about a random niche which will be profitable.No,seriously ,Imagine Getting up in the morning and start a blog about ‘Health and Fitness’. Could you just start writing articles on it ? No,not possible. Blogging needs a complete pre-plan to be executed.To start a profitable blog you must have a plan.it will help to grow the blog and will help you stay consistent. Every time before starting a blog everyone should follow some steps.so Here are the 9 Steps To Successive Blogging + Tips For Beginners that i took before starting my blog. The trickiest and the most important step is finding the right niche. 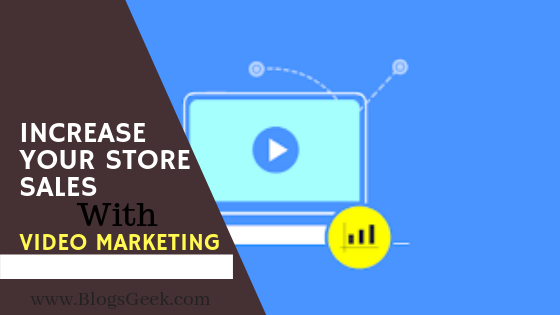 Niche means category or topic about which you will write on your blog.You could start a multi niche sites too but that needs more hardwork. Choose the niche you like,about which you know,about which you can write. I’ll suggest you to choose the niche similar to your passion. Likes cooking, start a recipe blog. Interested in Tech & IT, start a tech or how to blog. Interested in Health & Fitness, start a Fitness blog. There are number of niche you could choose,but you must have to look the competition in the particular niche.competition means number of top blogs in your niche,try to be unique everytime. Most common and used niche nowadays are: Technology , Health & Fitness ,sports,Banking & Investment etc. Choose the Niche in which you are interested.Look upon the competition and have faith on yourself. well knowing in which niche you are interested is quite easy.just sit back and think about which you niche you could generate ideas. Relate your passion with niches,choose niche with which you are comfortable. Always Choose a catchy and unique domain name. unique does’t means jeryt.com , i mean which looks little classy and catch. Domain name is the base of your blogging empire.you should be very carefull while choosing a domain name. Choose a domain which is similar or relevant with your niche,it must be related to your niche.for example if you are going to start a tech blog then you could choose TechMantra.com or TechnoGuru.com etc. Always Choose a Unique and different domain name relevant to your niche. Don’t buy a domain name in a hurry, sit back and think about different domain name and finally choose the best one. Getting options will be better,so you could take help of online suggestion tools to find a perfect Domain for your blog. There are lot of platforms online which offers you to start a blog.the most popular blogging platforms are wordpress.com, weebly, wordpress.org, Blogger, squarespace, magneto etc. Among all the blogging platform the most used is the self hosted wordpress.org and the second most used is blogger. 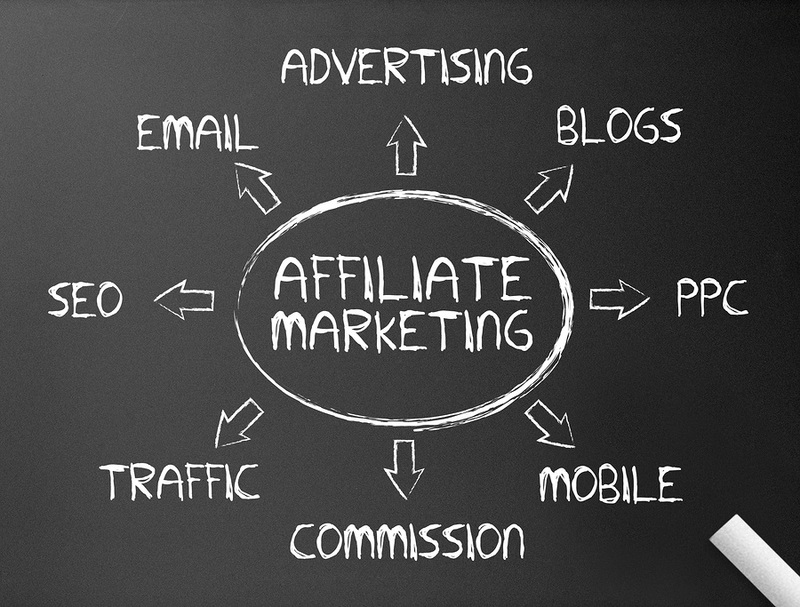 Depend on your need and budget you could choose the right blogging platform for yourself. If you want a simple and basic blog to start up then blogger and weebly will be perfect match for you. But If you can Invest some bucks then I’ll suggest you to Choose a self hosted wordpress as your Platform. A Self Hosted WordPress requires you to buy your own web hosting. Web Hosting is the most important part of your blogging as it’s the place where all your data will be stored. Therefore buying a right and reliable web hosting is necessary, i was having a low budget and was expecting a decent amount of traffic for my project blog. that’s why i Choose BlueHost as my hosting partner for my blog. BlueHost is the most reliable web hosting provider as their plans start as low as 2.95$ per month. 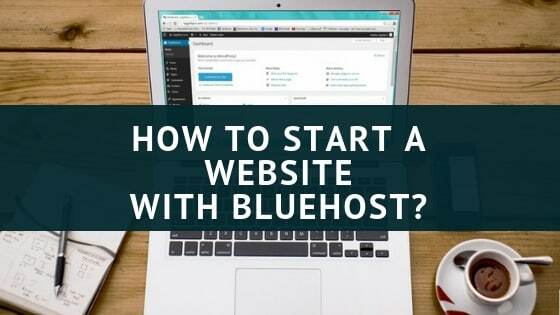 BlueHost is Recommended by wordpress and the top bloggers of the blogging industry. Choosing a reliable hosting is important as it keeps you away from situations like Downtime,Data Loss,server crashing,slow loading time etc. Don’t go for cheap and local hosting providers, always read reviews before buying any hosting plan. BlueHost, Inmotion, siteground, Hostgator and HostKarle are recommended to you for shared hosting. With the growth of your blog ,quickly move to a dedicated hosting plan. After all , its the Look which left impressions on your visitor about your blog.so be smart while designing your blog. Always put a clean and SEO friendly theme with light colors on you blog,also don’t go for complex themes choose a basic good lookin theme which needs less time to load. If You Can do it yourself then its okay, Otherwise i would recommend to go for Fiverr to get some Decent looking Logos. Don’t Use Nuled Themes,Free themes are better then nulled ones. Choose proper fonts for your blog that must be SEO Friendly. Your Blog Color scheme should be light and pleasant looking. You blog must have these pages as these pages have in depth meanings and effects. Write these pages of your blog before launching your blog for the first time. 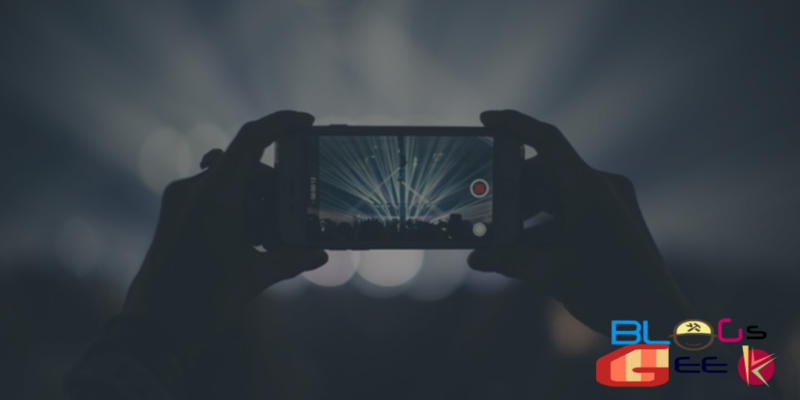 The next step is to get some social media profiles of your blog, as you will surely get some visitors from the social media to your contents. After Creating social media profiles, Put their links on your blog so as your readers can connect to you on social media sites. You must also have to create a followers list as there must be someone who must read your shared contents. Try to create social media profiles on the most popular social sites,not on every social media. Nowadays Facebook,Google+,Twitter,Pinterest and Even Quora have potential to drive some huge traffic to your blog. well After all the technical set up,we are here to start publishing content. Remember Quality is more preferable than quantity so go for quality not for quantity.best the quality ,more visitors. Try to generate unique Article,Don’t Know how to do so ? well you can get help of social media tools to generate idea, go on quora and get ideas based on the question and answers. Don’t Copy , Try to write your own articles. 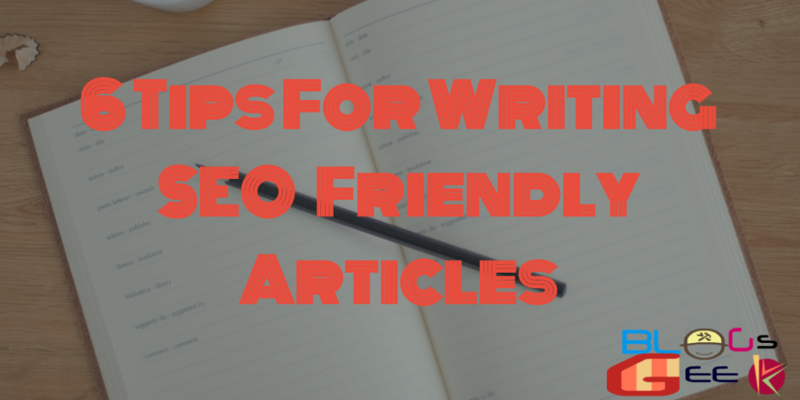 Avoid Content spinning and try to write unique blog posts. At the end and the most difficult part of blogging i.e doing proper search engine optimization of your blog. You are not going to drive traffic from space, you will get traffic from search engines and to get those you must follow proper tactics. 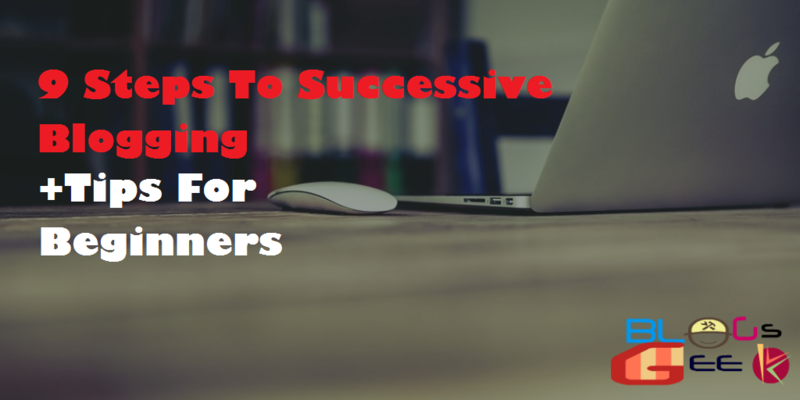 You must use proper Tags,Meta Descriptions,proper slugs, Keyword Density, Keyword Ranking. Well i will write an in-depth article on search engine optimization later on. 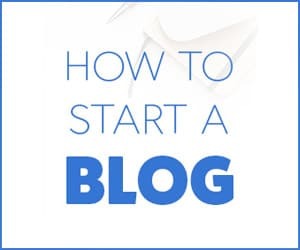 i have detailed the step by step guide one must follow for a successive blogging career, In this Article On 9 Steps To Successive Blogging + Tips For Beginners i had mentioned each and every point for a proper blog,one must follow the above steps before starting a blog. Have Questions ? Feel Free To comment Below.